Reimagine your space with Aurora. Unique design for your unique space. More resistant to temperature-induced expanding and contracting. Crafted and delivered in 7 – 10 business days. Our Aurora products are scratch, water and heat resistant, so you know you’re getting the most dependable material for your project. 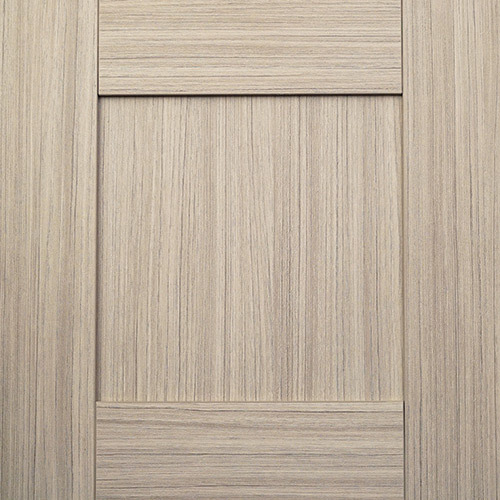 Aurora’s seamless edges and lack of unsightly glue lines ensures a sleek, polished look to upgrade any space. Plus, the end user loves its easy-clean surface. 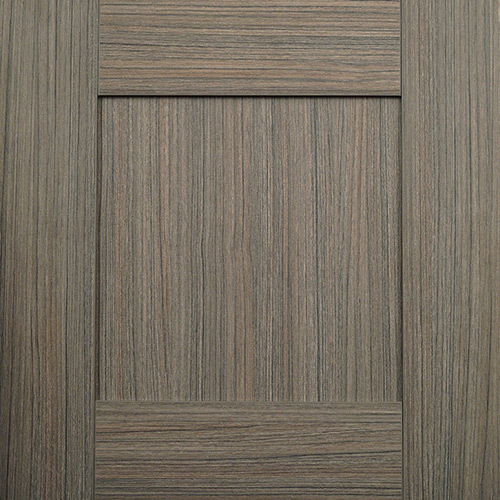 Our customized cabinet door solutions are created with superior design integrity. Aurora cabinetry panels are available in a variety of styles and finishes, like high-gloss acrylic, supermatt and textured melamine. We also offer matching laminate and rolls of edgeband to simplify your installation. Aurora’s unique blend of functionality and artistry make it an affordable cabinet solution for healthcare, hospitality, residential and commercial applications. Our newly expanded state-of-the-art facility allows us to broaden our geographical reach, and supply cabinetry solutions across the country. No matter your location, we are committed to providing the same great customer service and products you have grown to rely on.